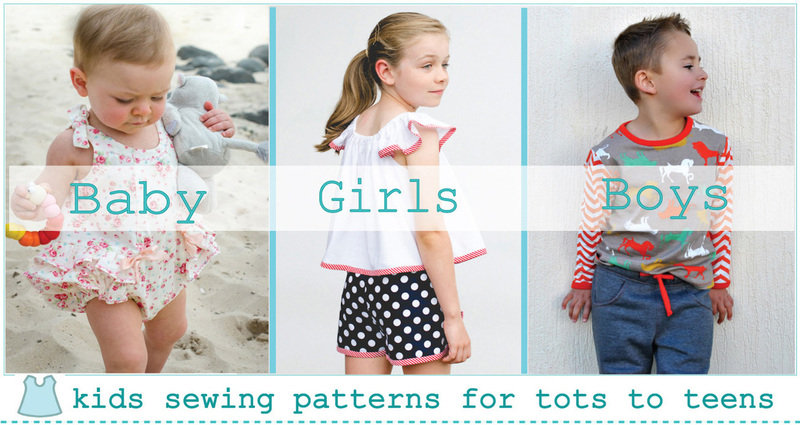 Felicity Sewing Patterns Blog – Childrens PDF print at home sewing patterns. Childrens PDF print at home sewing patterns. What is Felicity Patterns blog about? Pattern hacks or style alterations. 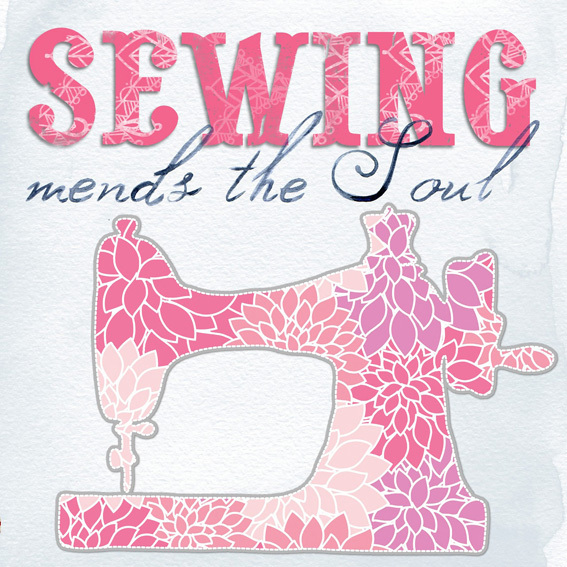 Sewing Tutorials for the free pattern downloads. Pattern Hacks or Style Alts. I am a pattern hacker from way back; when I was a teen I used to make my own clothes and I hacked patterns for all they were worth. I still do it. If you have a pattern you love it’s often easier to make a few changes than to have to experiment with something completely new. Here on the blog you will find a load of very useful tutorials showing how to create new styles from existing patterns so that you can get much more value out of a pattern e.g. I’ll show you how to alter the Willow Shirt to make a girls shirt dress, Wonderful! now not only is it an all seasons pattern for boys and girls but now a gorgeous stylish and versatile dress. Over the years I have added a selection of delightful free patterns. These are usually added to celebrate a seasonal holiday like Christmas or Easter and as a little thank you gesture to my valued customers. The free patterns are available to download from the shop but the sewing tutorials for all the free patterns are posted here on the blog. You can locate the tutorial post you want from the Recent Posts list in the sidebar. Free patterns are also my way of giving customers who are new to pdf patterns a chance to try out a digital pattern before purchasing. You can find out all about digital print at home sewing patterns from the About PDF Patterns page on my website. I will be adding some useful tutorials to help you get the best out of Felicity Patterns by improving your knowledge of sewing. Things like how to insert a plain zipper, how to insert a fly zipper and how to make bias binding. How to turn the Willow Shirt into a shirt dress. FREE ZigZag Shirring Tutorial & Toddler Dress Pattern. Sewing Tutorial for the Play Pants free pattern with bonus Christmas tree applique. Pretty Baby Romper pattern adjustments for long leg version. Felicity Patterns newest PDF sewing pattern the Kindy Knit Romper is on sale US$5.00 till 10th Dec.
Felicity Patterns TINKERBELLE Romper PDF sewing pattern is on sale for US$5.00 till Sunday 10th Dec.
New pattern! Baby Over Pants / diaper cover. Buy for just US$4.00 - sale price ends 25th. Almost there with this new pattern! Should be listed SOON in my shops. It has been a bit of a stop - start process but nearly there! Working on a new pattern for baby boys, these are just the test samples I can't wait to sew them up in the fab fabrics I bought for the photo samples. Fabric fix! Needed this after all the frustration with my rotten over locker. Had to drive 140klm to get the stupid thing to the service centre. Compensation: 2+ hrs spent at Spotlight. Justification: I need fabrics for new baby boy patterns for Felicity Patterns. Just finished sewing these little treasures! I am very much over ruffles!! Not putting ruffles on any more of my patterns😝 these are for the pattern update of the Silly Frilly shorts. Shelley dress pattern now comes in baby sizes 00, 0. Felicity Sewing Patterns Blog Blog at WordPress.com.